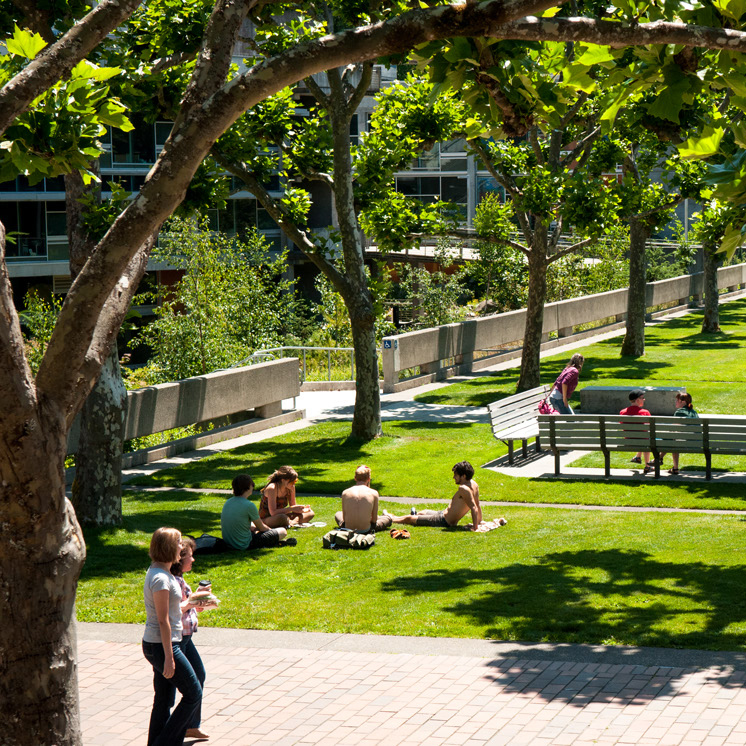 The goal of The Evergreen State College smoking policy is to meet the needs of smokers while respecting the right to avoid second hand smoke by non-smokers. While the college core is smoke-free and smoking inside campus buildings and within the campus core is not allowed, the College permits smoking outside the core campus in "Designated Smoking Areas" (see below). Evergreen's smoking policy is peer enforced. Smoking is allowed only in designated areas. For more information about The Evergreen State College smoking policy, contact Environmental Health and Safety, (360) 867-6111 or Email.